AARP is helping to improve your Monday mood with a free cup of joe! 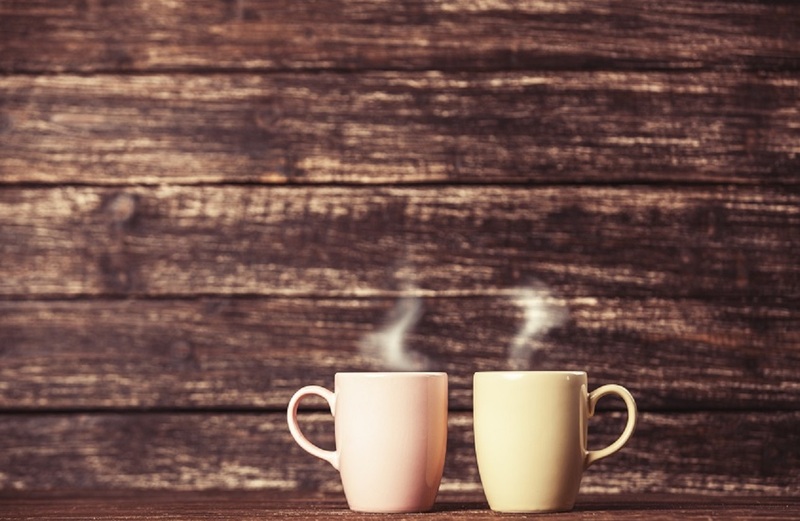 Learn more about upcoming events, connect with other members or just kickstart your week with some quick caffeine! Check in with our friendly Volunteers at Dunn Brothers Coffee and your first cup*—to stay or go—is FREE! *Regular or decaf coffee or tea any size. Does not include specialty beverages, lattes etc.